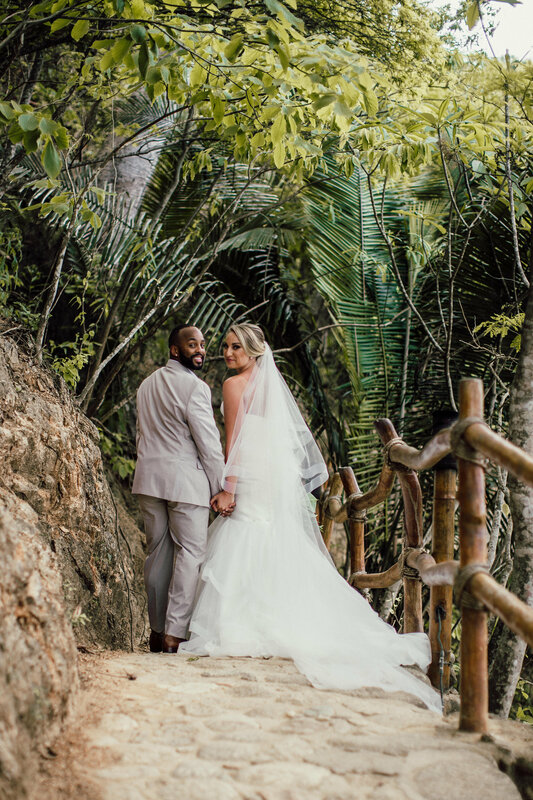 We’re continuing our look-back at our favorite moments of 2018 with our couples’ wedding portraits. 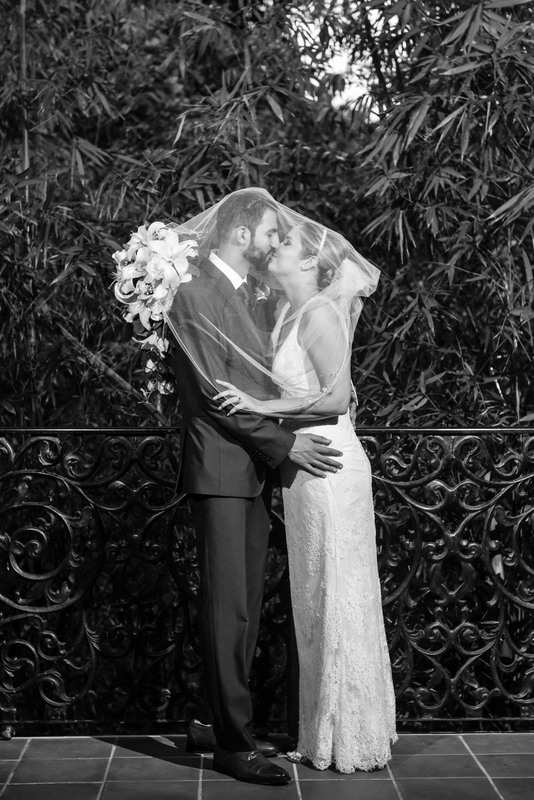 We could have had literally hundreds of photos in the list. 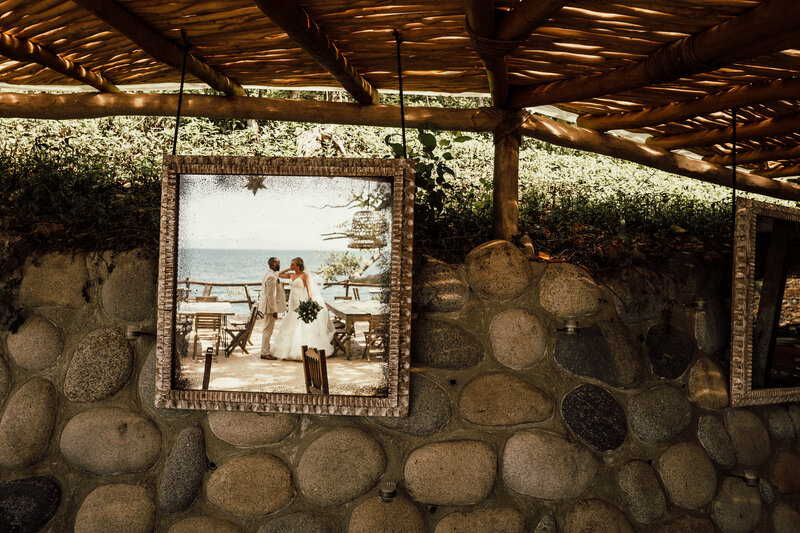 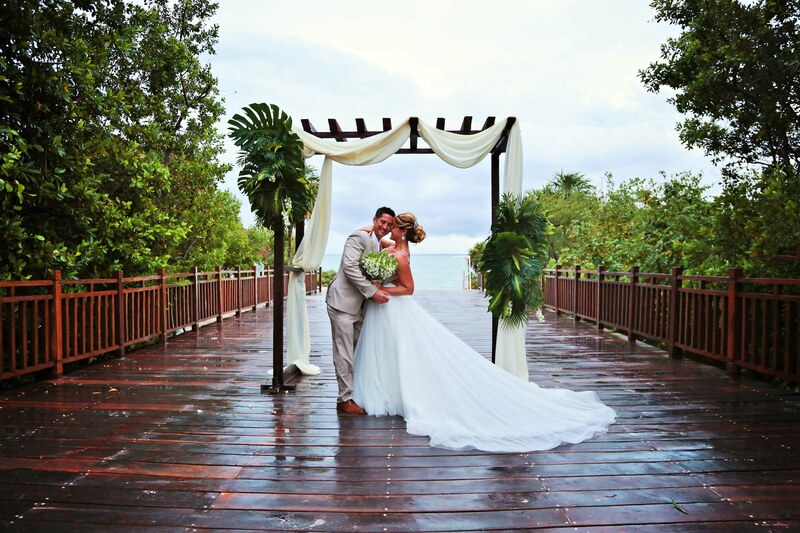 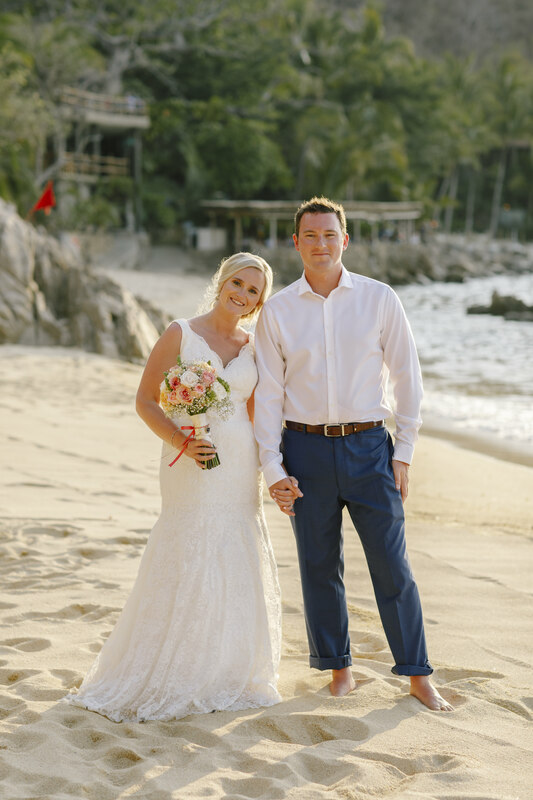 All our our wedding couples are gorgeous and photograph beautifully! 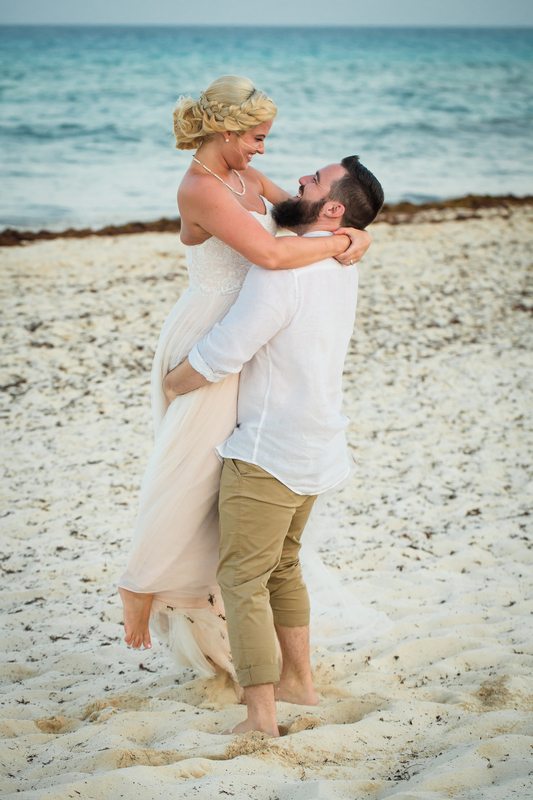 We had to be a little choosy, though (unfortunately). 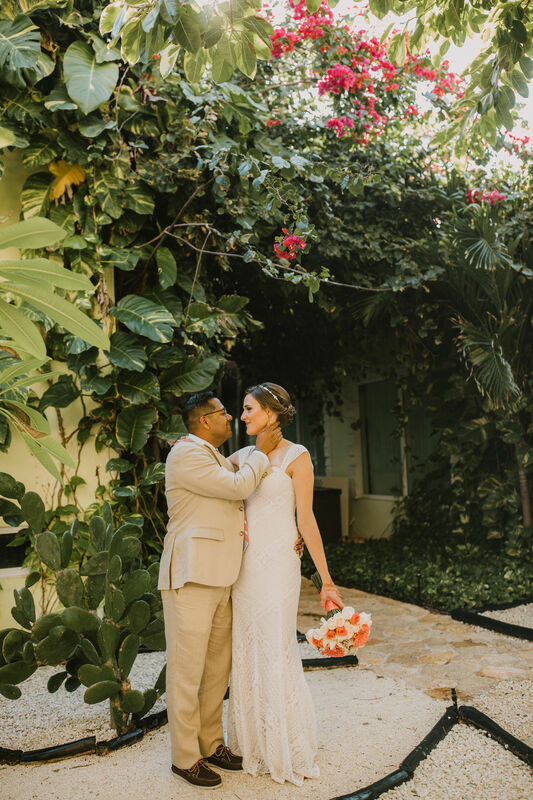 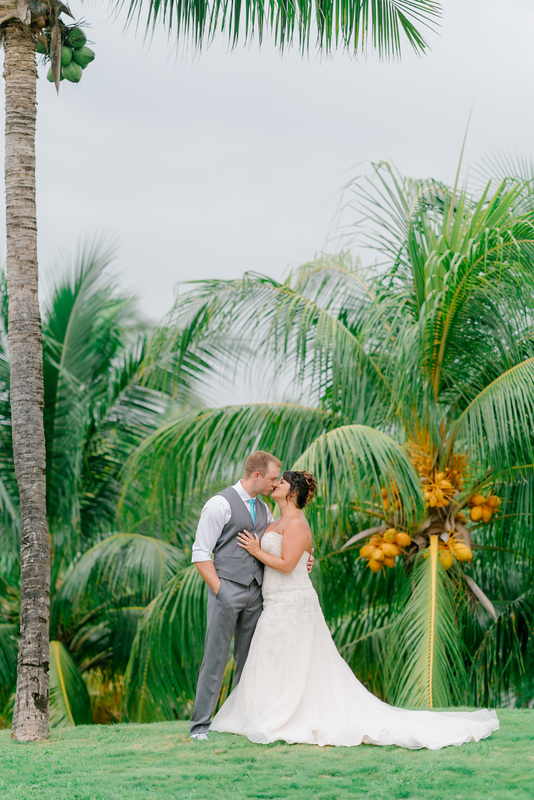 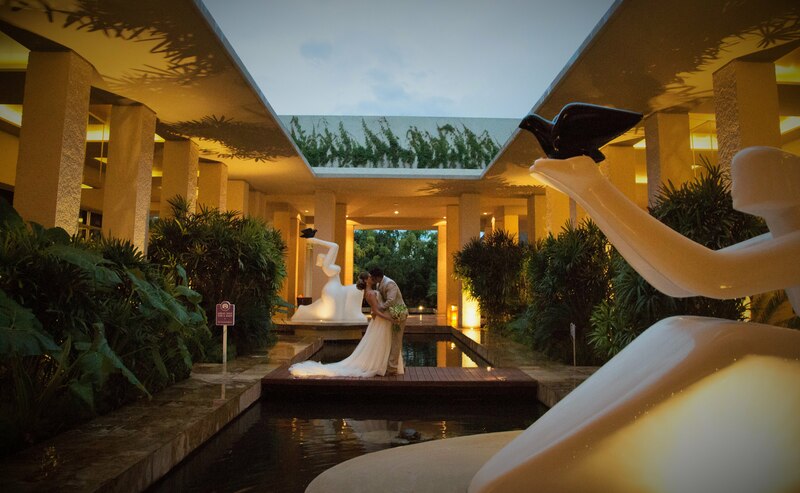 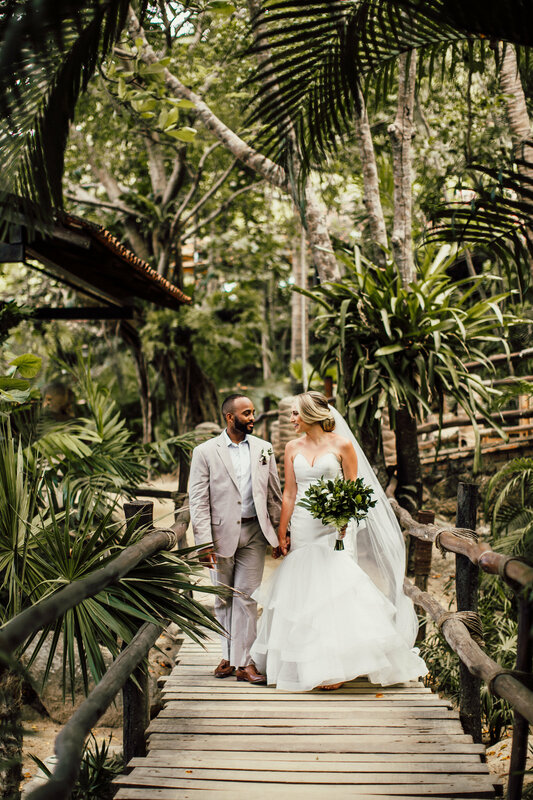 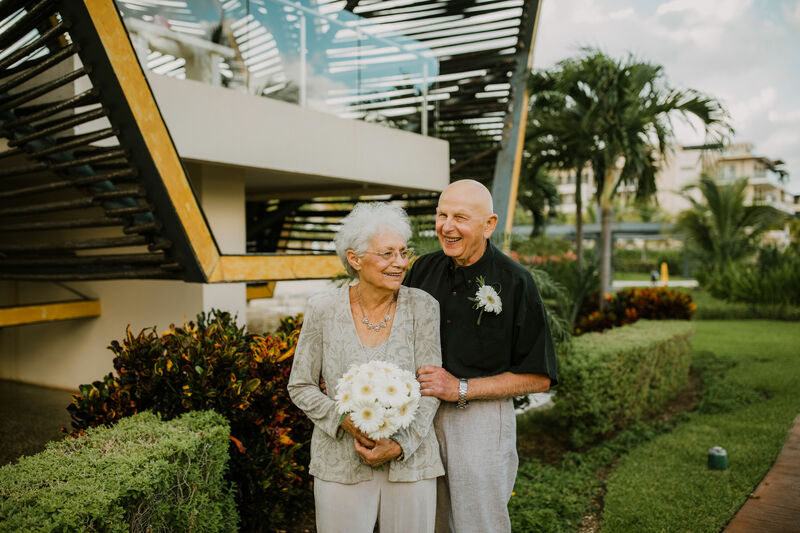 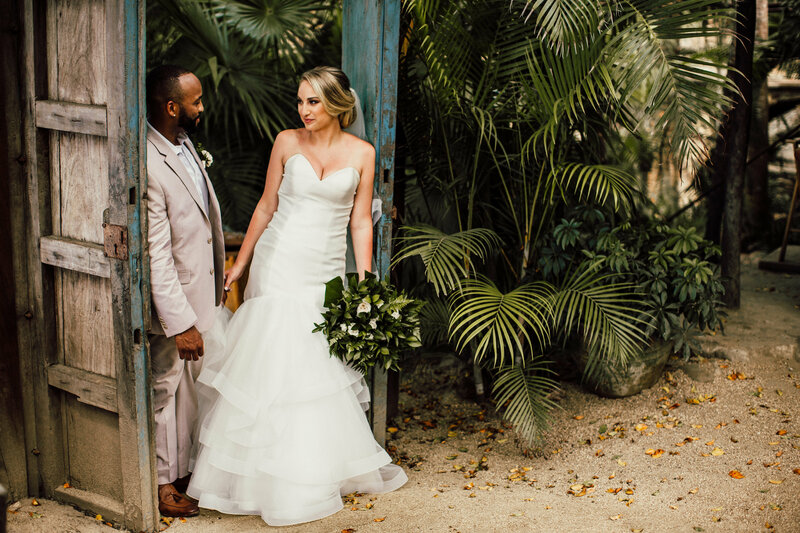 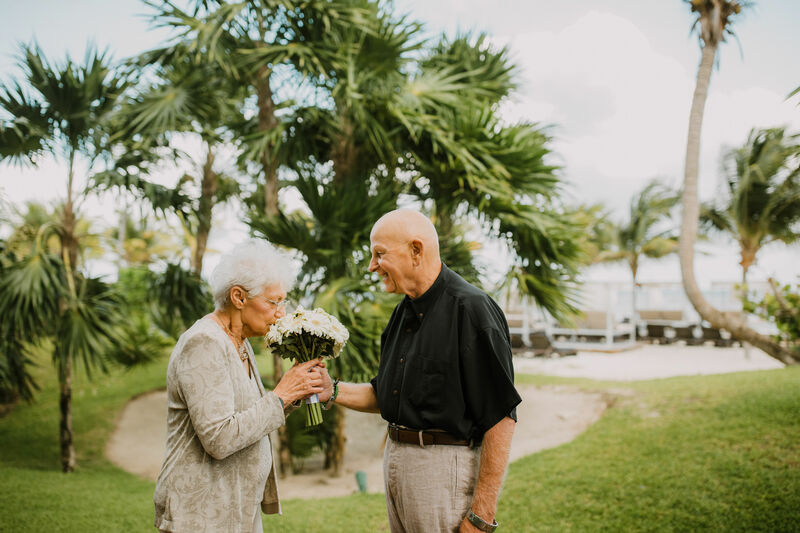 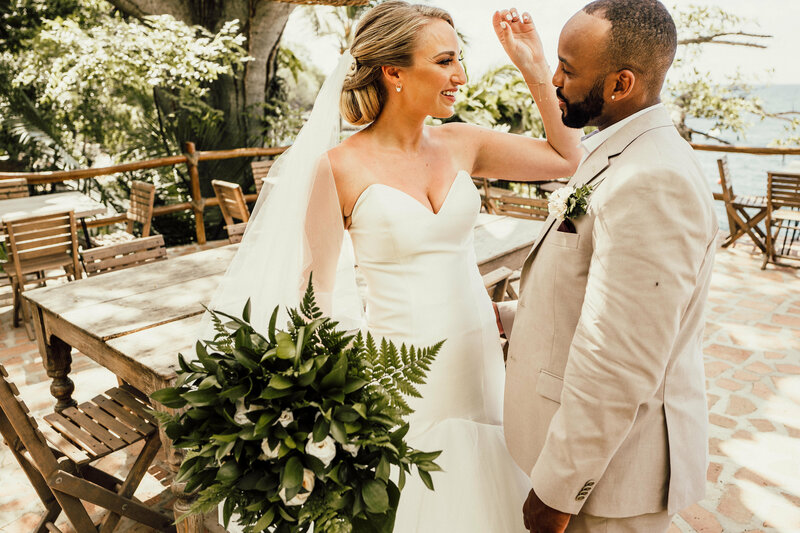 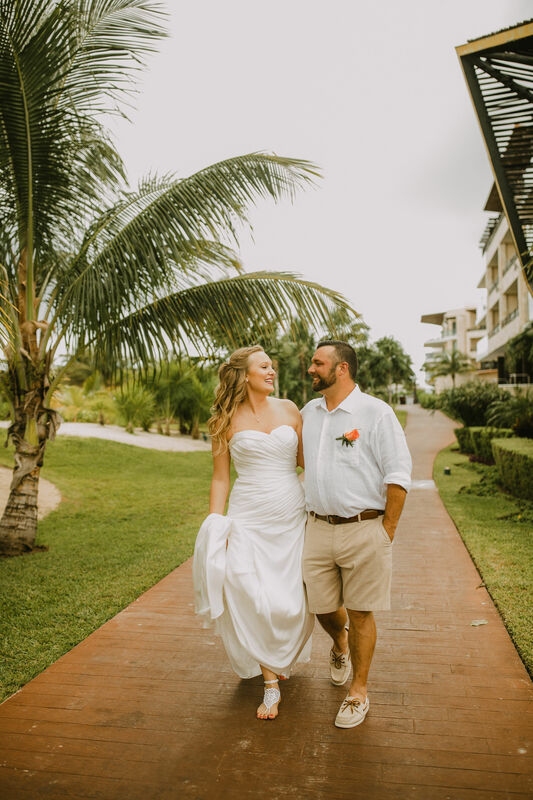 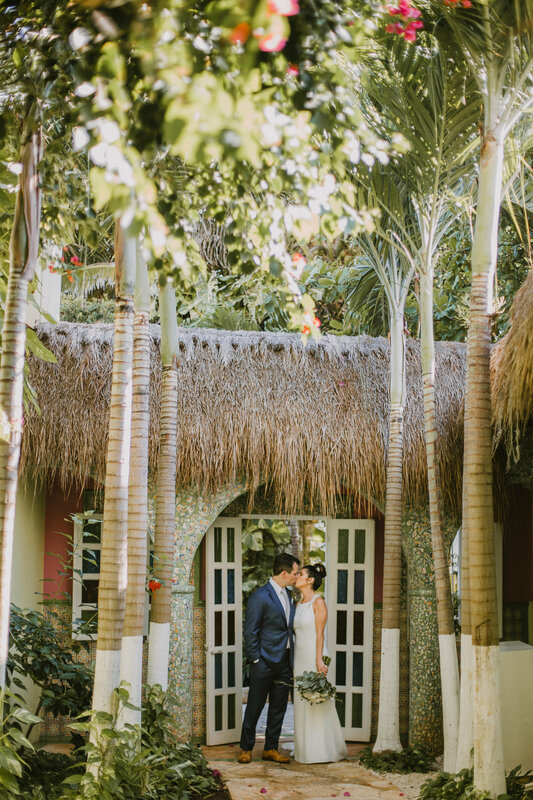 The portraits that made us swoon perfectly took advantage of the lush, tropical surroundings, captured the pure and honest love between the couple, or made their fun and goofy personalities shine through. 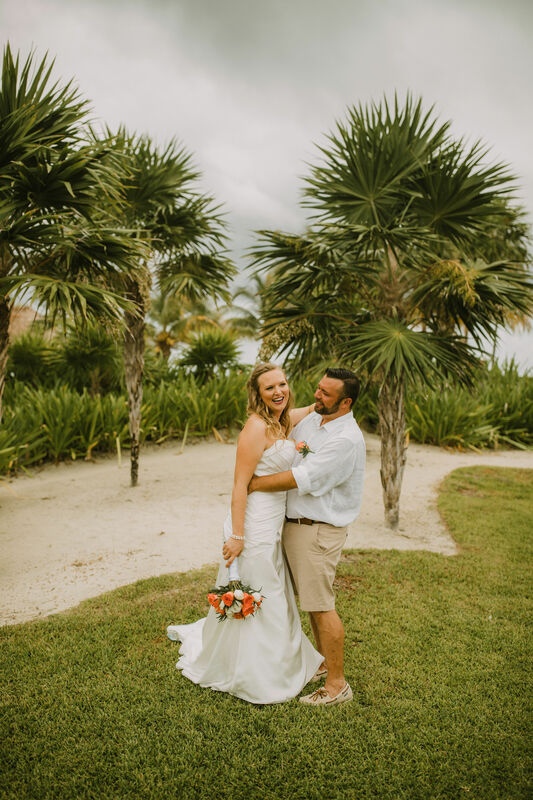 We especially love a good candid shot, which feels incredibly natural and loving. 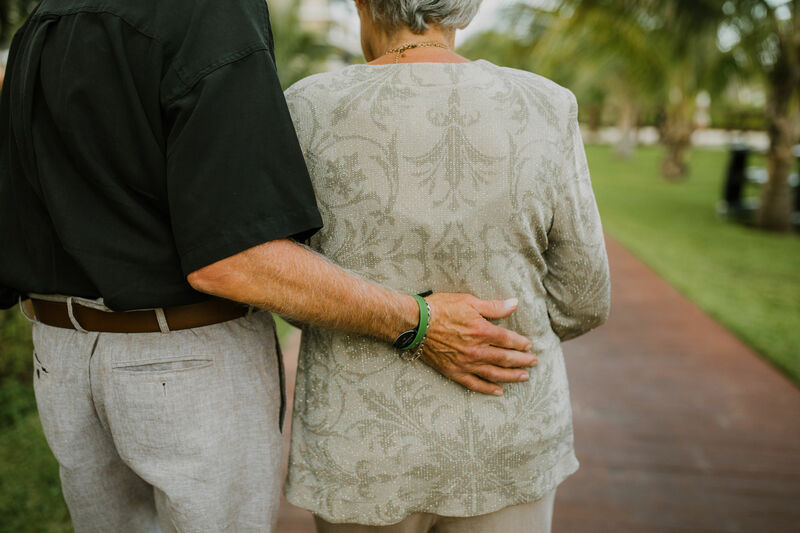 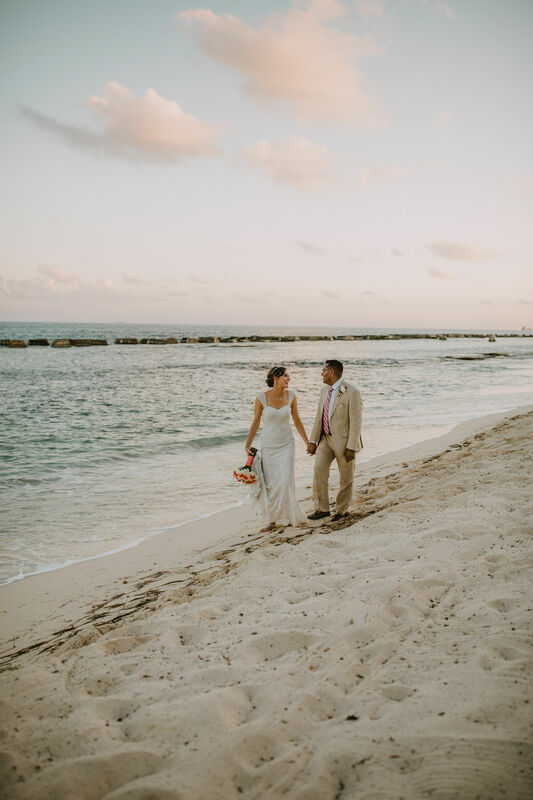 A big part of what makes a perfect shot is a talented photographer (especially one who knows what time of day for the best lighting), so definitely take note of who each of the couples’ used. 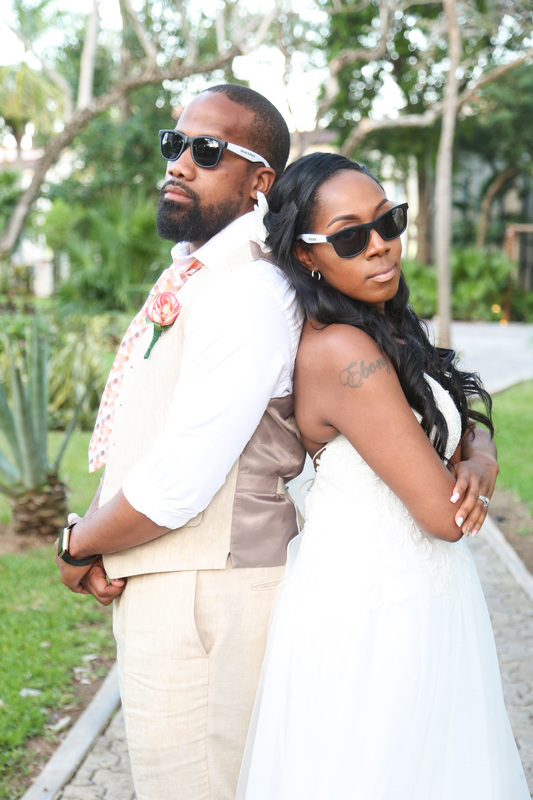 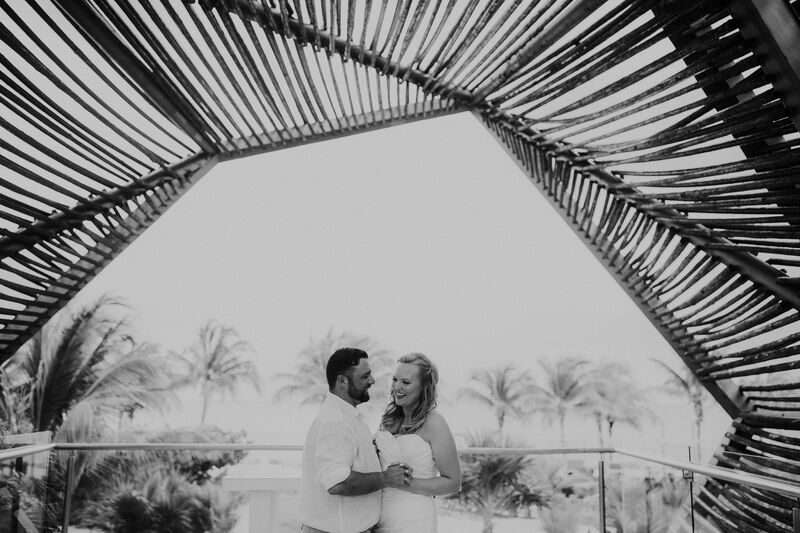 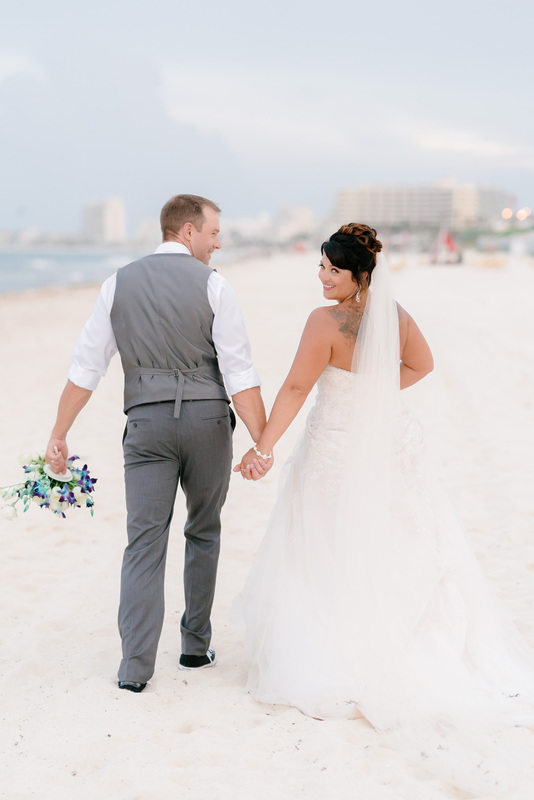 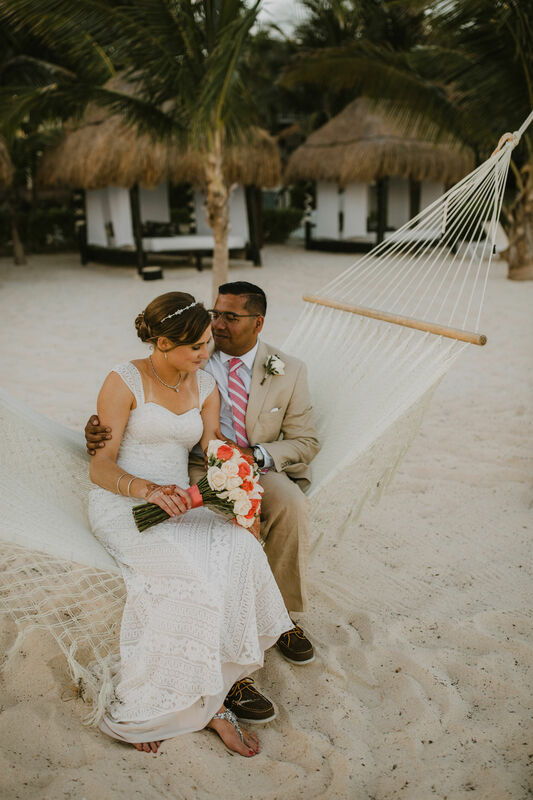 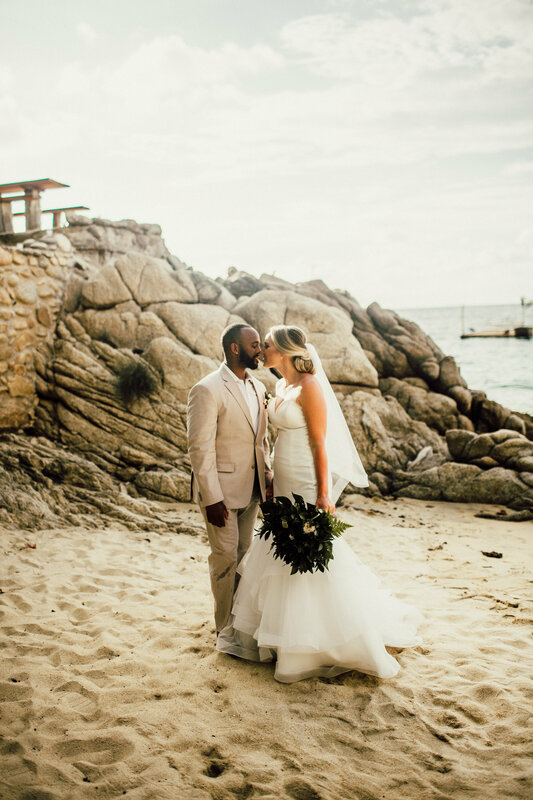 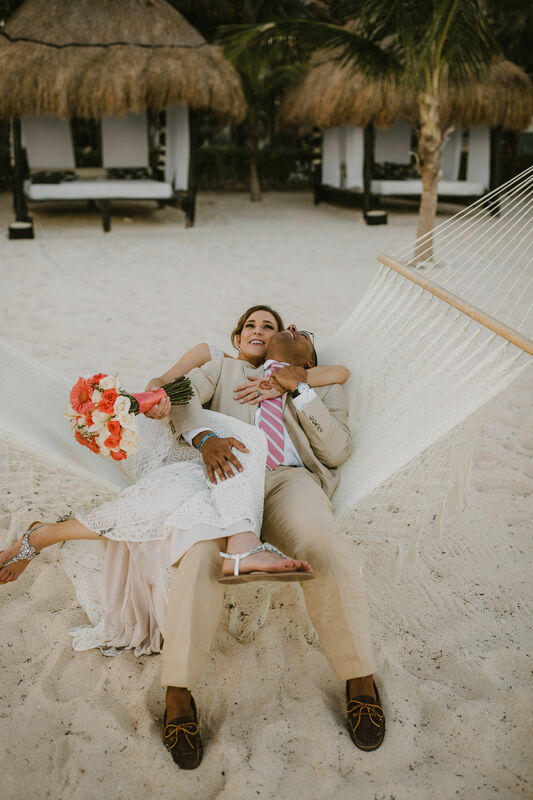 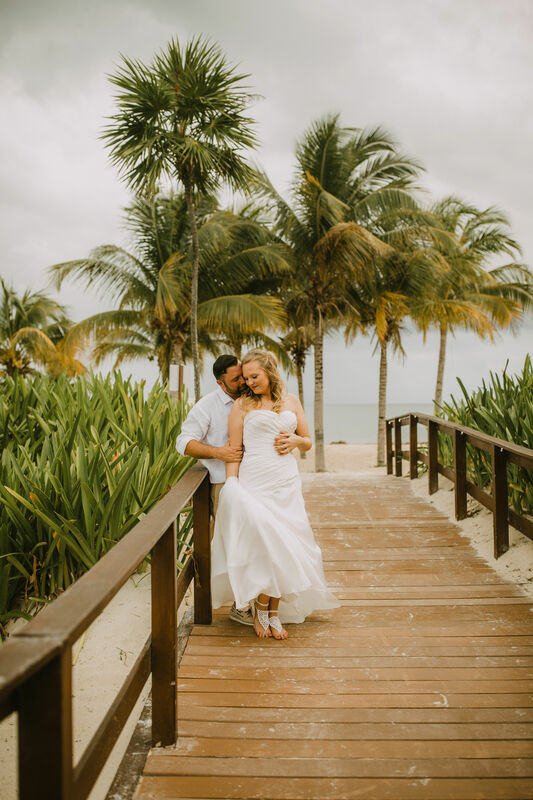 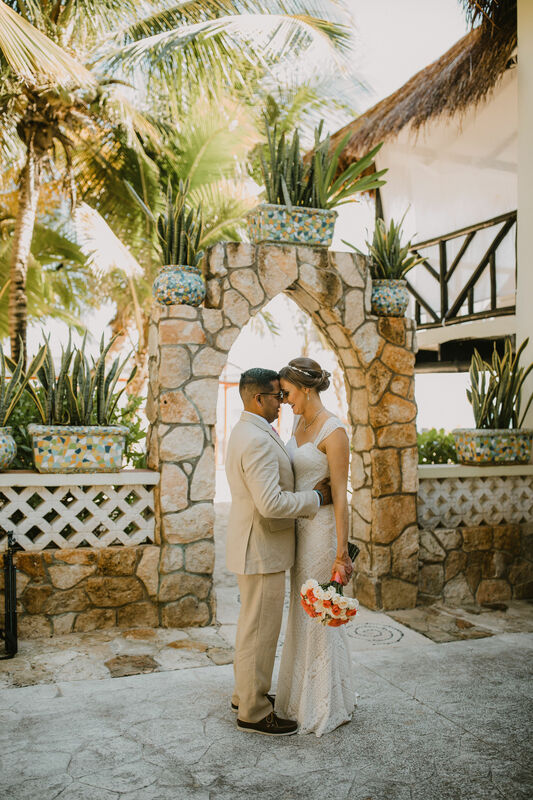 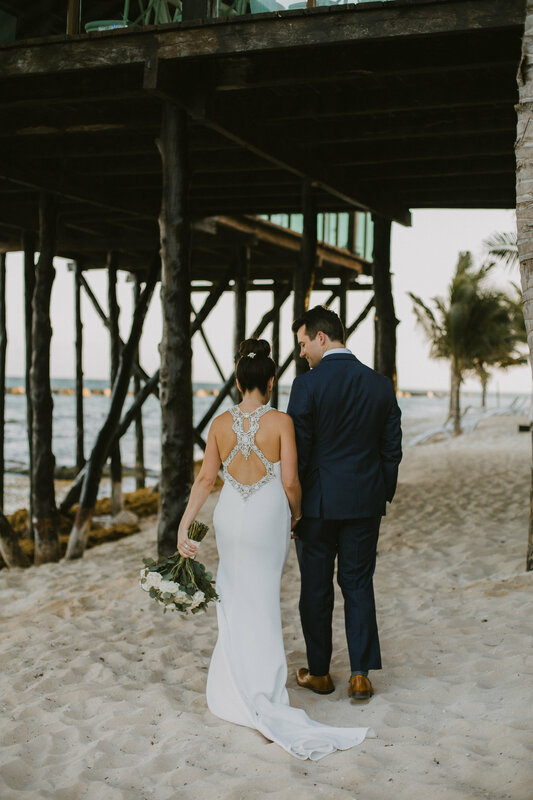 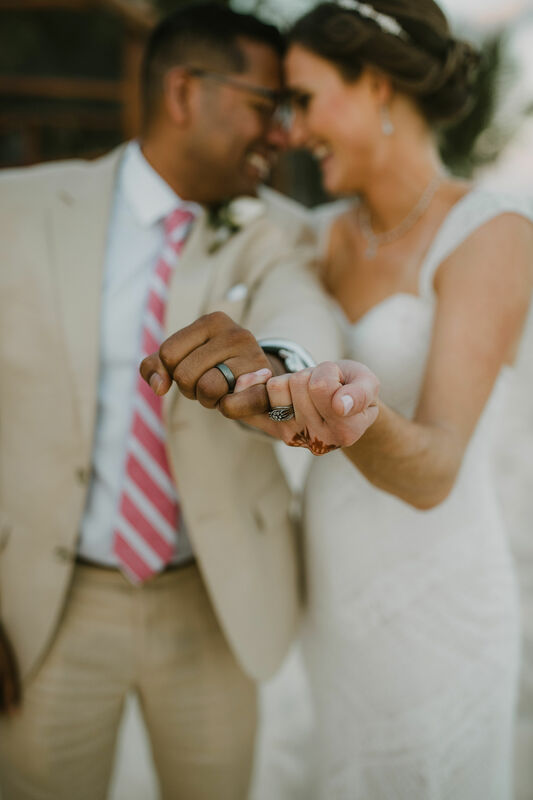 Take a look at our favorite destination wedding couples portraits of 2018 and feel free to use the poses for your own wedding!